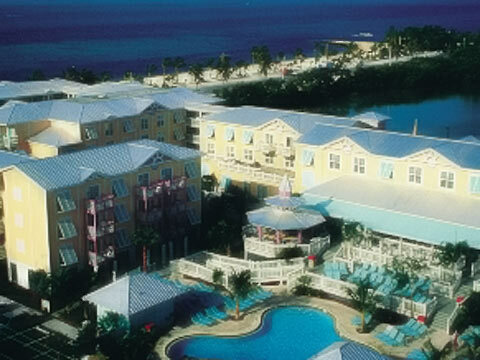 Sheraton Suites Key West - Key West's only all-suite hotel - is truly an oasis in paradise. Relax in our lagoon-style pool or take a stroll along Smather's Beach just across the street. Dine in our Island style restaurant or find that special keepsake in our Tropicalities Gift Shop. Our complimentary downtown shuttle service will transport you to the bustling Duval Street district to enjoy amazing nightlife, fantastic restaurants, and nightly Sunset Celebration at Historic Mallory Square. For the outdoor enthusiast, allow our on-site concierge service to arrange a day of fishing, snorkeling, windsurfing, biking, or kayaking!